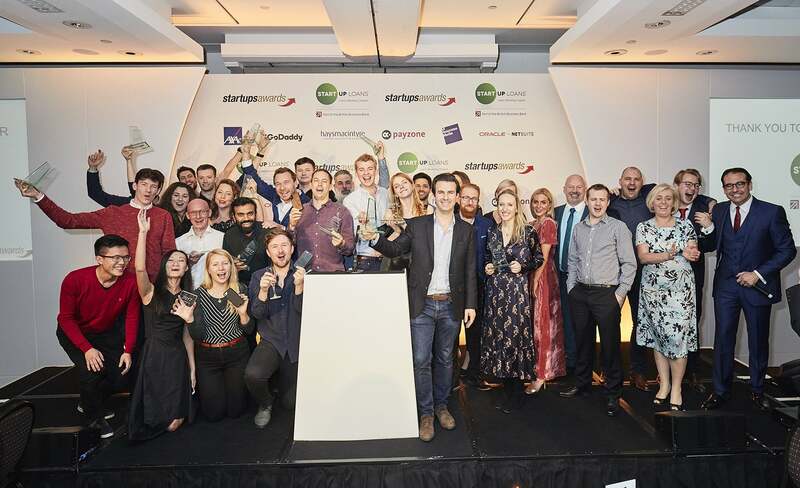 The winners of the Startups Awards 2018 have been unveiled, with Salary Finance – the fintech business with an admirable social purpose – awarded the overall prize of The Start Up Loans Company Start-up of the Year. 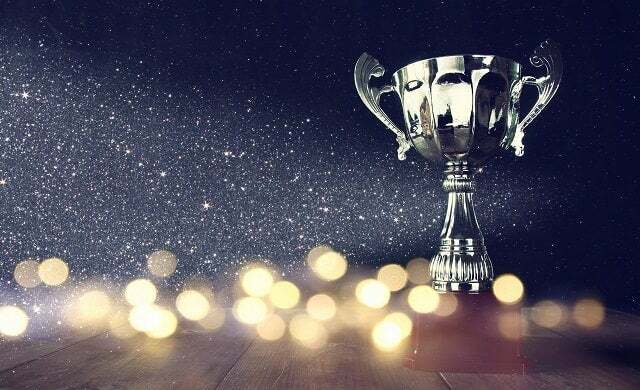 Now in its 15th year, the Startups Awards is the UK’s leading – and longest-running – annual awards programme for privately-owned businesses that have been launched in the last four years. 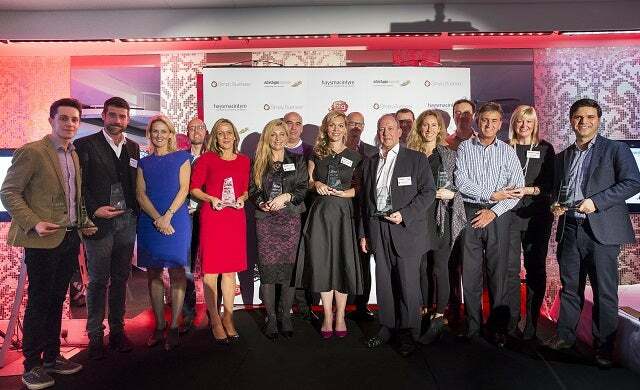 77 innovative and exciting start-ups were shortlisted as finalists this year, and 17 different awards – plus 32 Highly Commended and Commended trophies for worthy runners up – were up for grabs. 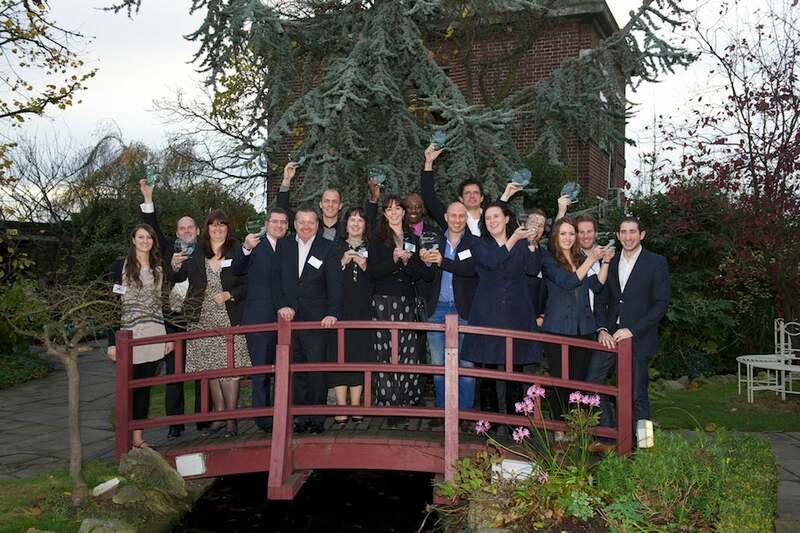 Announced at a glittering ceremony at the Royal Garden Hotel in Kensington last night, the winners and runners up had been carefully chosen in advance by our illustrious Startups Awards judging panel. This year’s judges included Mumsnet founder and CEO Justine Roberts, LOVEFiLM co-founder Simon Franks, Black British Business Awards chair and founder Melanie Eusebe, innocent drinks and JamJar Investments co-founder Jon Wright, CEO of Vita Coco EMEA Giles Brook, Unruly chair and co-founder Sarah Wood OBE, and many more high-profile business experts. 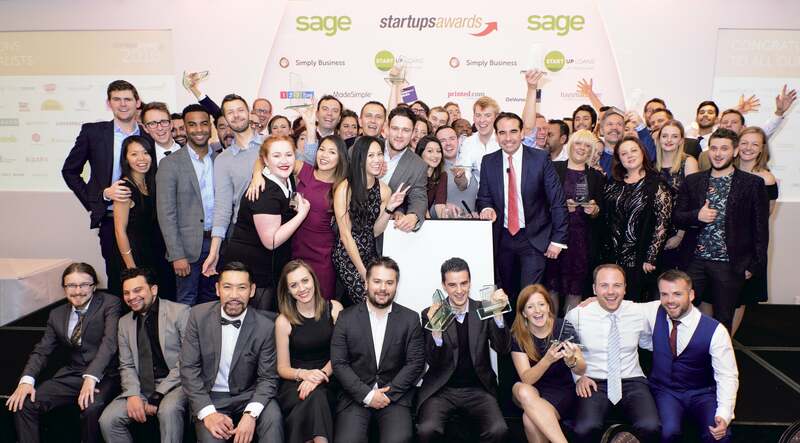 Organised by Startups.co.uk, the Startups Awards 2018 is backed by headline sponsor The Start Up Loans Company, and category sponsors AXA, haysmacintyre, GoDaddy, NetSuite, and Making Moves. 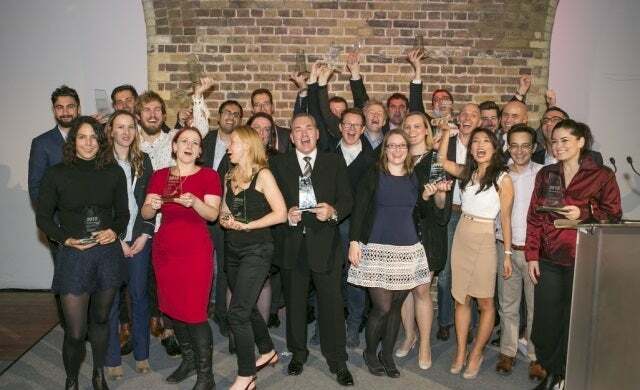 “For everyone who thinks they need an incredibly unique idea to create a start-up success story, just look at our Startups Awards winners. “Yes, they are all outstandingly brilliant, but reassuringly, so many of them are a clever twist to improve what’s already out there. “Cutlery for children, fancy dress outfits, discount clothes, energy provision, loans, legal advice, mortgages, nappies and wipes, activity trackers, and food delivery… The beauty – and what made all our winners exceptional – was in the delivery and attention to detail, ensuring they all offer something incumbents don’t. Join in the celebrations with our Startups Awards 2018 winners and runners up on social media using the hashtag #StartupsAwards! Please contact grace.garland@mvfglobal.com with any press enquiries.